We all love eating something sweet whether it is a cake, biscuit, or a desert. It goes down very easily and tastes yum to our palette. But how often are you eating sweet foods? You might say to yourself you don’t eat lot of sugar and maybe that seems true from the outset, but there are hidden sugars in your foods that many of us don’t even realise. If you are a person who eats cereal for breakfast, a sandwich for lunch and pasta for dinner believe it or not you are actually having a sugar fix during every one of these meals. 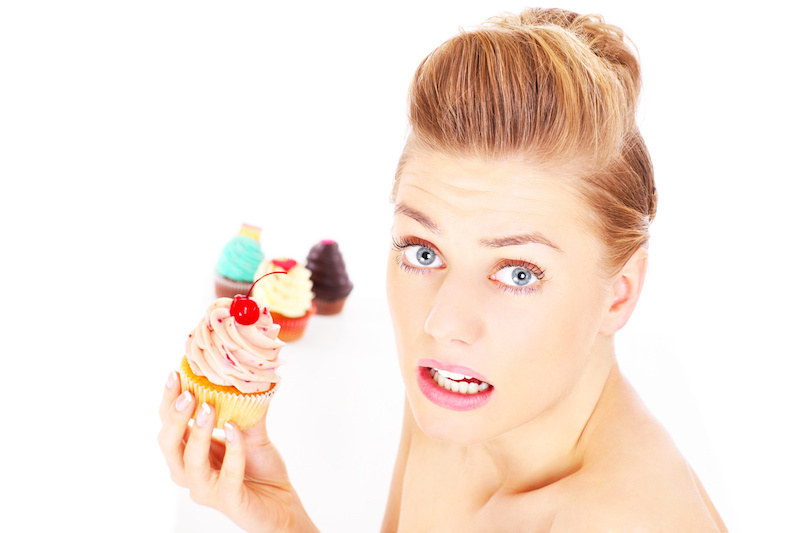 Your body is an amazing machine but when you continue to have sugar at every meal it has trouble breaking it down. Your body will try to process these sugars because often they are not digestible to your body and just like my pancreas (as you read below) can create cancers. Like anything these days the less processed our foods are, the better it is for your health. In Chinese medicine there are 5 flavours we all need to eat each day to balance our body and help our organs to be healthy. These flavours of sweet, sour, salty, pungent and bitter blended throughout your day improves health. If we eat too much of one of these flavours it will affect our body, the organ it relates to plus our health and vitality. As I look back over my health journey, nearly 20 years ago I had a lump in my pancreas which was cancerous. I felt sick all the time I found it difficult to prepare any meals. I had hardly any energy and little to no confidence to live life. Back then I didn’t know what I know today. When I was pregnant with my son 30 years ago I would eat, believe it or not, white bread with butter and condensed milk as a snack! This was not good for me or my son. I shudder now at the thought of it. Obviously I had a sweet tooth and most likely ate some terrible sugar foods to feed my sugar cravings and to give me some energy. Only now I know why I had the lump in my pancreas and fortunately now I understand how to heal my body and stay healthy. It is important to know 30% of cancers are preventable and that is why I want to share with you how you can beat your sugar blues. Come along to my special event ‘Beat Your Sugar Blues’ Monday 9 March 7pm. Contact us at Banksia Women’s Healing to book your place and feel free to join the event on our Facebook page.